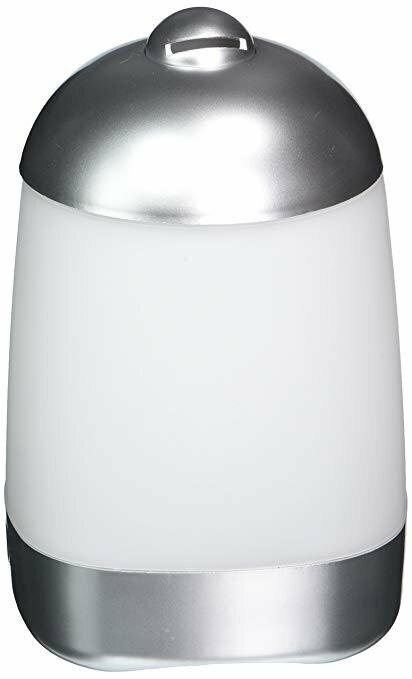 The popular SpaMist ultrasonic essential oil diffuser offers all the basics for fragrance diffusion with the simple touch of a button while the added directional rotator will give you 360 degrees of soothing mist. There is a reason the SpaMist has remained one of our most popular diffusers for many years. Its classic, simplistic design is timeless while offering all the basics aromatherapy enthusiasts look for in an affordable, reliable, and durable ultrasonic diffuser.